I'm very pleased to welcome Christy Monson to C.O.A.L., perhaps I can get her to confess something! She is a fellow logophiliac. Christy is one of my favorite authors. With a career as a therapist, specializing in family counseling, Christy always shares great insights to human behavior. 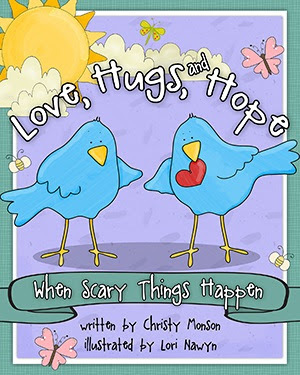 Written after the tragic Newtown, Connecticut, shooting, this book is an invaluable tool to help children work through feelings after a tragedy. Our kids deal, not only with national tragedies, but every day ones like death of a grandparent, loss of a puppy, or divorce. This book guides readers through emotions of fear, sadness and anger, then offers constructive ideas for managing these feelings. The message of the book is that love chases away hate and light banishes darkness. Lori Nawyn's engaging illustrations help the reader know that hope is only a hug away. An abundant and happier life can be yours, but you must identify and release the obstructions that keep you from the wisdom and wealth you want. Christy Monson, a successful family therapist for over thirty years, has written Becoming Free to help you achieve your goals and find deeper happiness in your life. Becoming Free is a step-by-step book to help you to shed your armor, expand your optimistic thinking, and enhance your ability to give and receive. Once you become free of the armor you’ve built around you to protect yourself, you’ll find the abundant life you have always sought. 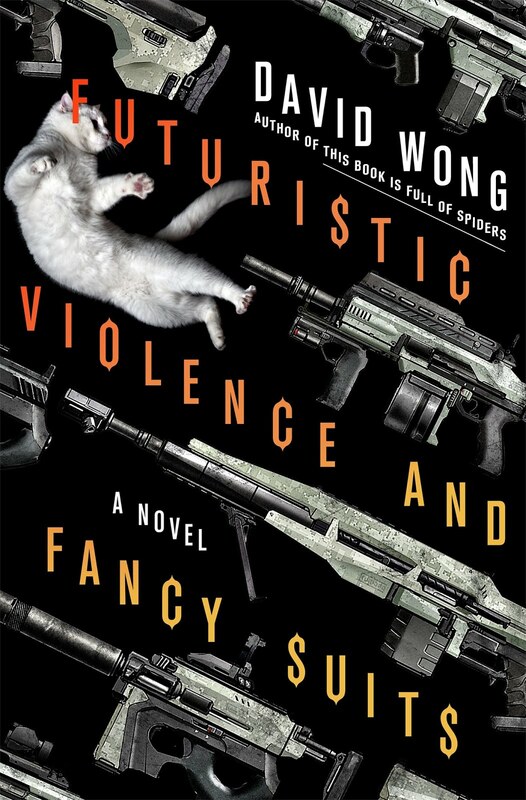 I see you have another book coming out for electronic book format. How is writing for ebook different from a regular "paper" book? Writing an ebook is the same as writing a paper book. 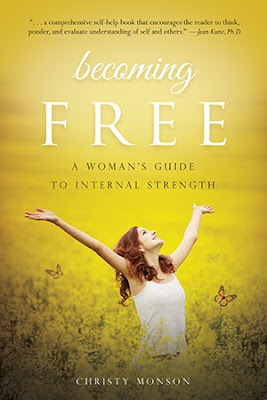 In fact, I didn't know that Becoming Free would be an ebook at first. But I'm excited for the new experience. I'm looking forward to promoting it. What gave you the idea for this women's self-help book? My clients were the ones who inspired me to write Becoming Free. I learned so much from them and was so impressed by their hard work in therapy, I wanted to share their stories and their healing process with everyone. How do you envision women use this book? Understanding the concepts in this book can benefit all of us. The discussion on motivation and work ethic (First Section) is something I think we all need to review often. The chapters on understanding of self and communication (Second and Third Sections) are skills everyone uses daily. I love the last part (Fourth Section) on healing techniques. It a compilation of the most effective concepts and procedures I have gathered together over the years--methods that will lead us all to live a life full of peace and positive energy. You can read the book straight through, but it's really designed to create change by being used slowly over time to alter your habits and establish positive thinking skills. Enjoy! Happy Reading!. Both books are published by Familius. Thanks Chris. I appreciate your taking time to post. You are one of MY favorite authors.